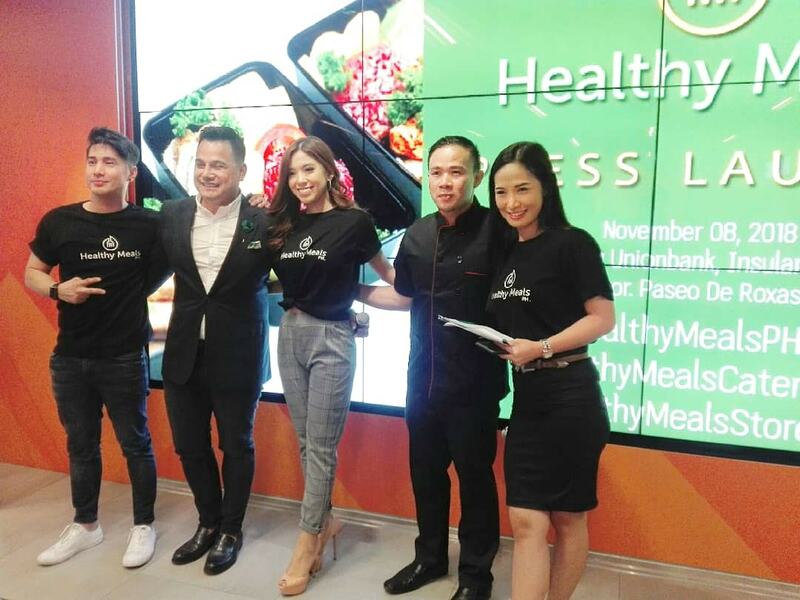 Home / Diet / Event / Healthy meal / HealthyMealsPH / Meal / Media Launch / Press Conference / Press Launch / Presscon / Eat Right and Live Right with HealthyMealsPH! How well do you know your calorie intake? Are you that type of a person who is very conscious on every meal he take? Well if taht's the case, this one is for you! Eat right, live right! It's time to eat right without depriving yourself! Let's take a look on a healthy meal plan Runner Rocky took part a while ago. Eating a healthy diet doesn’t have to boring, bland and complicated. It’s about eating the right amount, right calories without depriving ourselves to enjoy our food. 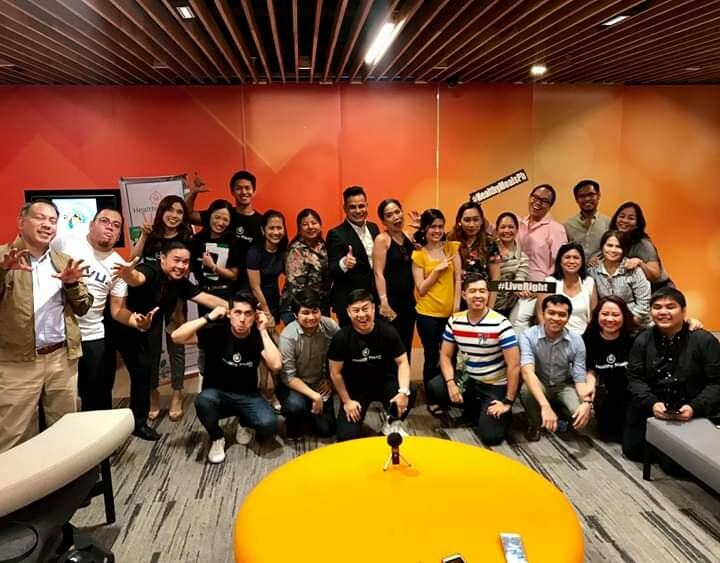 Food must help us feel great, have more energy for the day, to improve our health, to be physically fit and even helping our mood to become happy and healthy all throughout the day! 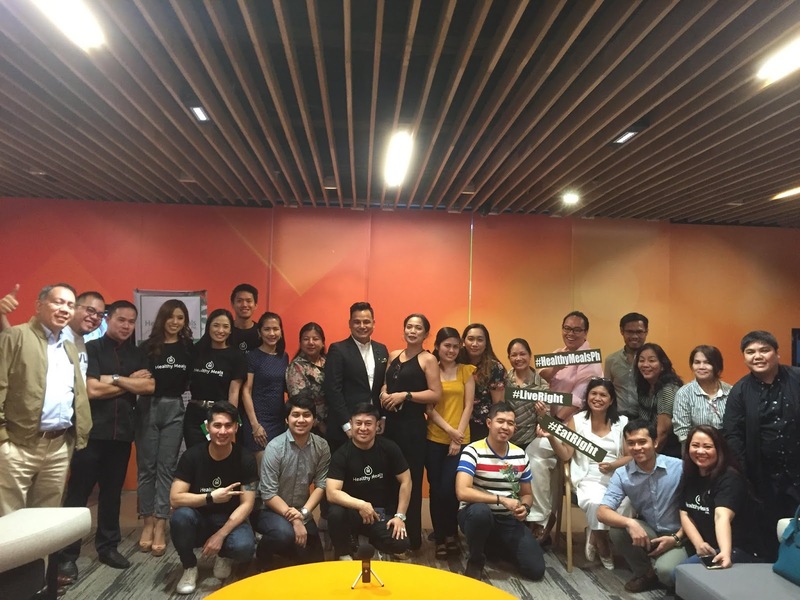 HealthyMealsPh does just that! We deliver fresh reaching as fas as Caloocan to Quezon City, Pasig , Valenzuela, Makati, Marikina, Navotas and a lot more! 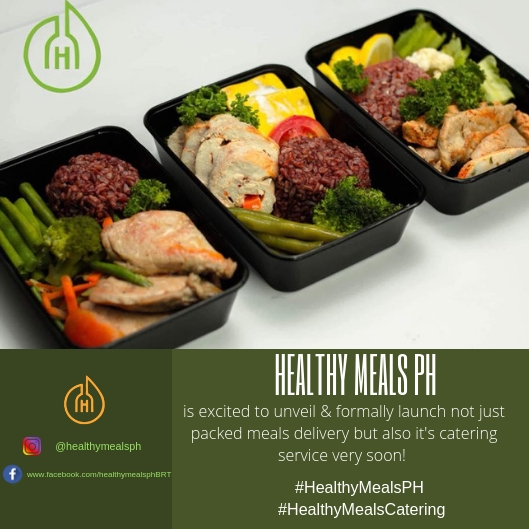 For as low as P2,000.00 to P 2,400.00 (depending on the calories) per week, you will enjoy the goodness and freshness of food delivered right in your door step and you can bring with you anywhere you want! 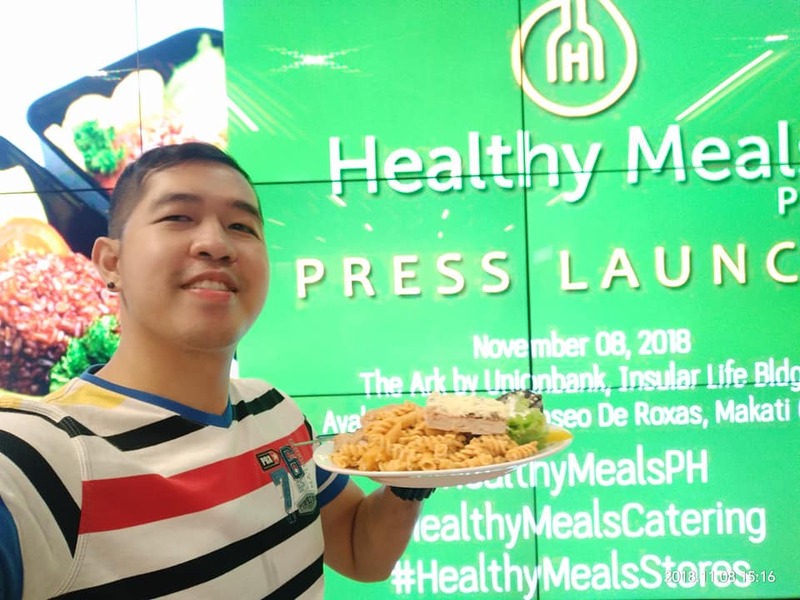 Rad Pelayo, owner & founder of HealthyMealsPh says “ Healthy Food is meant to be enjoyed by everyone that’s why we do not only deliver, we also open our doors to catering services for parties, special occasions or gathering that will truly enjoy from main course to dessert and soon our first store will be opened to cater to those who are on the go and if you want to have your own business, we are franchising HealthyMealsPh very very soon, we will definitely keep you posted! 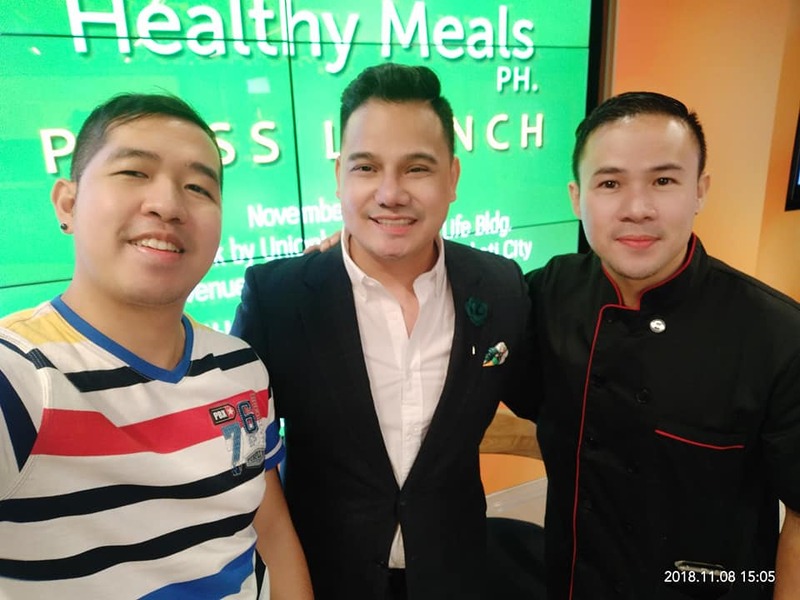 Eat right and live right, thats our goal for HealthyMealsPh”. 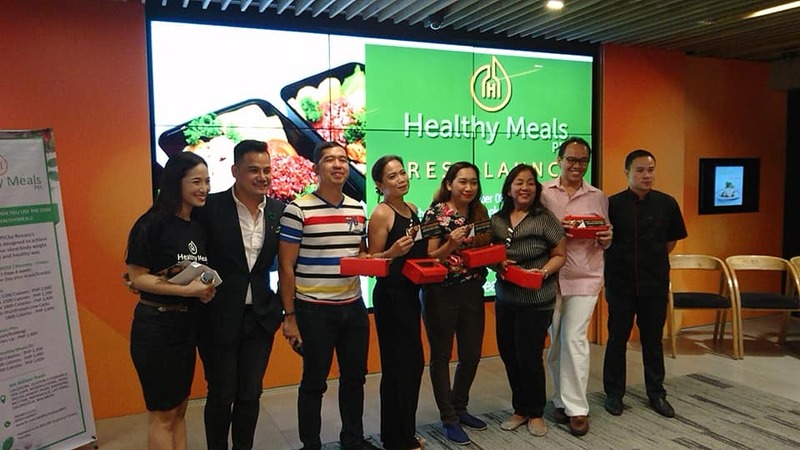 HealthyMealsPh Cater-ing and Stores was officially launched on November 08, 2018 at The Ark by Unionbank in Ayala Avenue, Makati City with special guests celebrity singers Lance Edward and Moira Lacambra who are HealthyMealsPh ambassa-dors as well.